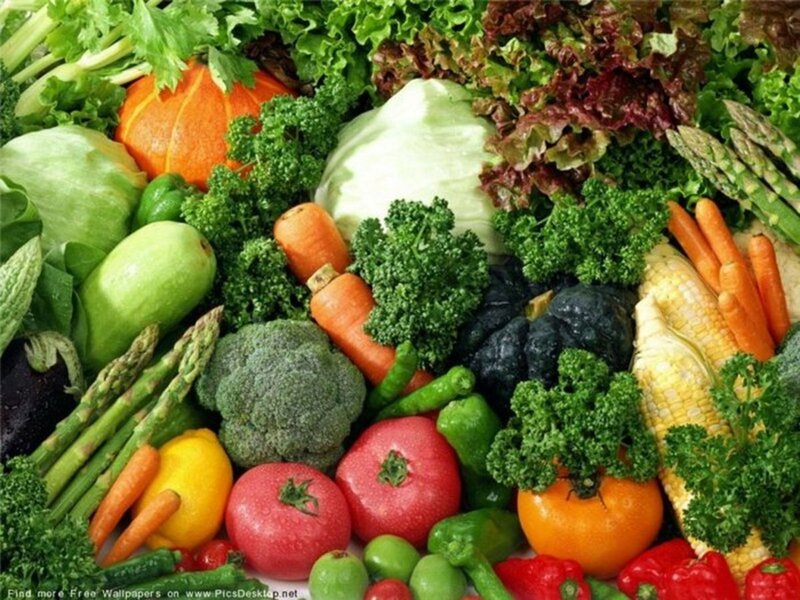 Anti-Angiogenic Foods: Eat to Help Fight Cancer was created to share the news of cancer research that is being performed to discover foods an individual can eat to help fight the cancer cells that can be found within everyone. Recent research suggests that microscopic cancer cells are widely prevalent and growing within all humans. That’s right; every human being has some forms of cancer growing within them. Dr. William Li refers to these cells as, “cancer without disease.” A recent study of women in their 40s indicated that 40% of those examined had microscopic breast cancer. Even more shocking, is that almost 100% of people in their 70s will have microscopic cancer in their thyroid glands. Dr. Oz revealed on his show that a microscopic tumor can grow up to 16,000 times its original size in as little as 2 weeks. Dr. William W. Li, MD and president and medical director of The Angiogenesis Foundation have been performing anti-angiogenic cancer research on foods that can fight and defeat the growth of cancer. Angiogenesis is the growth of new capillary blood vessels which is an important process for reproduction and healing. Malignant tumors need a blood supply to fuel its growth, so cancerous cells turn the body against itself by hijacking the angiogenesis process to keep an uninterrupted blood supply flowing for its growth and reproduction. This is why cancers are difficult to cure and can reproduce and spread so rapidly. According to Dr. Li, "Angiogenesis is what makes the difference between a small, innocuous cancer and a runaway, dangerous disease.” Without the ability to access the angiogenesis process the microscopic cancers that form within every human’s body are harmless most of the time. Dr. Li has theorized that an individual’s diet can play an important role in ensuring that these microscopic cancers remain neutralized within the body. On the Dr. Oz show this past Friday Dr. Li stated, “Food is a medicine that we take three times a day.” This was a very enlightening statement for me because it made me realize that the bad foods that everyone indulges in could be feeding the cancers instead of fighting against them. The starving of cancers by cutting off its blood supply is called anti-angiogenesis and is now being proven in cancer clinics and through scientific research. 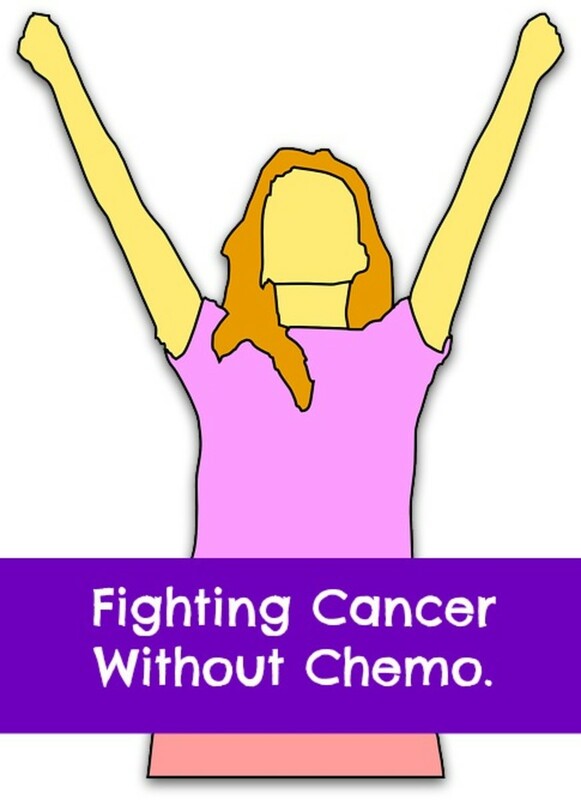 Now it is time for everyone to become proactive by taking charge of one’s diet and eating properly to help fight cancer. If you’ve read my hub on Nutrition Supplements for Breast Cancer Prevention, then you know I’m a firm believer that it is time to find a natural cure for cancer and that Mother Nature has the answers to finding that cure. The best way to defeat cancer is by eating healthy and adding a few anti-angiogenic foods to your meals daily. According to Dr. Li, there are 7 things everyone should consider implementing in making choices of foods that can lower your chances of having a disease. Be picky - Make choices based on the quality of foods rather than the fact that it tastes good. For example why not purchase a Red Delicious apple that has twice as many cancer fighters as a Golden Delicious apple. Or buy San Marzano tomatoes because they have the most cancer fighting ingredients than any others. By having the knowledge that wine grapes grown in cooler climates have the most cancer fighters then you can make wine selections that will provide an added boost to your health lifestyle. 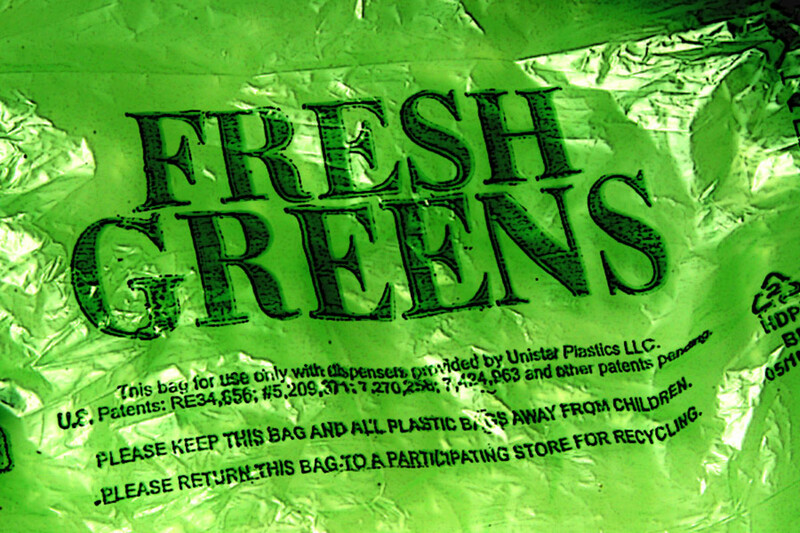 Chew Greens - Then cancer-fighting molecules are found within the leaves of greens; one must chew the leafy greens to help release enzymes to activate these molecules. Juicing the Bok Choy as I have done in the past may be somewhat beneficial, however chewing is so much better. Choose a cancer-fighting food for each meal. If an individual has 3 meals a day will add up to be over a thousand cancer-fighting choices each year. Just think how much better this should make you feel. Cook Vegetables – Cooking tomatoes in olive oil is better for you than having raw tomatoes. “Do” Soy - Fermented soy (used in miso soup) contains four times more cancer fighters than regular soybeans. Dunk Teabags - In order to get the cancer-fighting molecules to start working within the green tea, it is important to dunk the tea bag up and down within the cup rather than just letting it sit in the cup, like I’m guilty of doing. Eat Sprouts – Broccoli sprouts have more cancer-fighting properties than regular broccoli. Cynara scolymus - Native to the Mediterranean region is the edible flower bud of a thistle-like pant of the sunflower family. 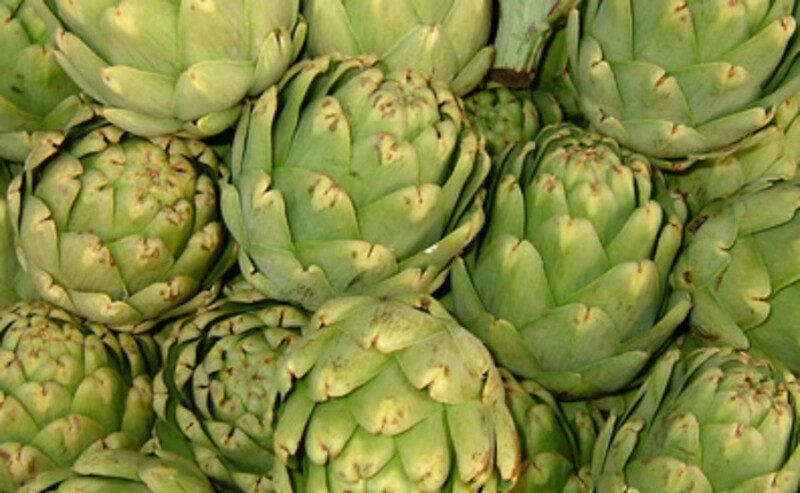 Over 3,000 years ago the ancient Greeks and Romans considered artichokes to be an aphrodisiac and a delicacy. 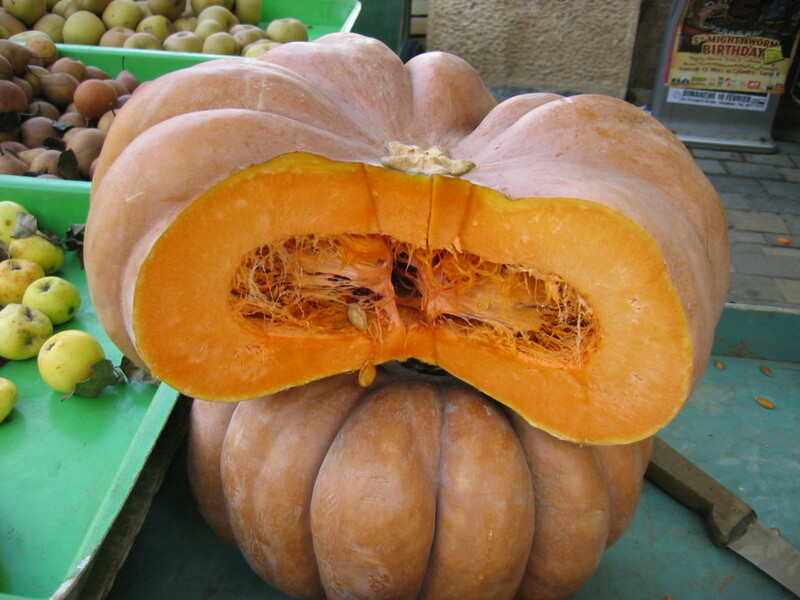 Within the U.S., California produces enough for the entire country; and they are available year round. 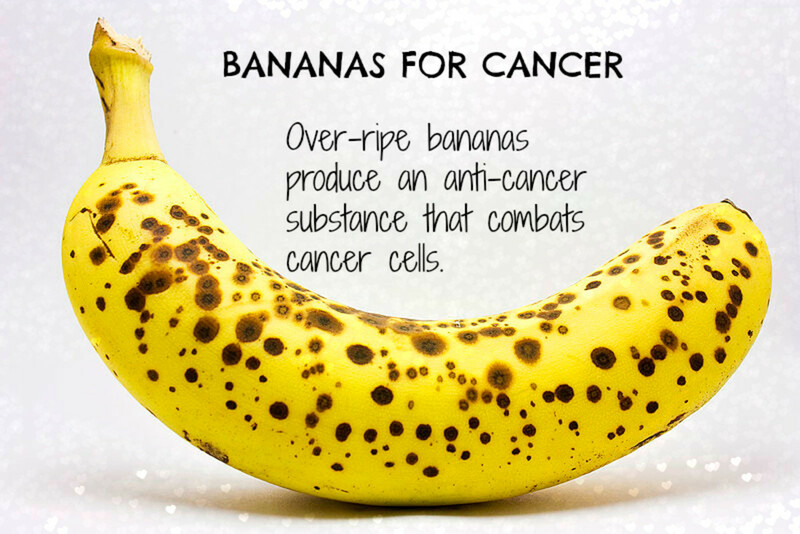 Contain 3 different cancer-fighting molecules. 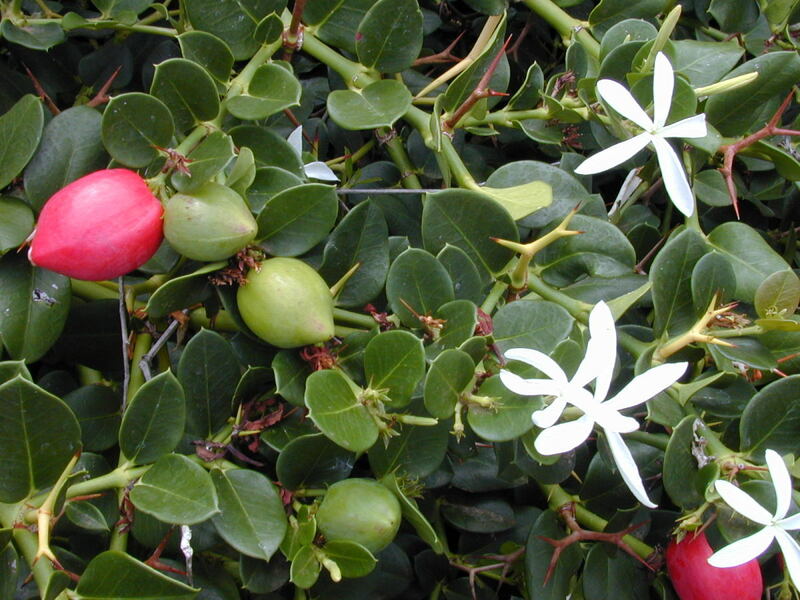 One of its phytochemical interferes with estrogen receptors which promotes the secretion of PSA in prostate cancer. And also has demonstrated proliferation and apoptotic proprieties and also inhibits inflammation in other studies. Enjoy ¼ cup of hearts per day. Scientifically named Brassica chinensis has been grown in China for over six thousand years. Today, Europe, Canada, and the U.S. grows the green leafy veggie and is available almost year-round. Recent studies have found 28 different polyphenols - antioxidant phytochemicals in bok choy and it is abundant amounts of vitamins A, C, and K as well as folate and calcium. 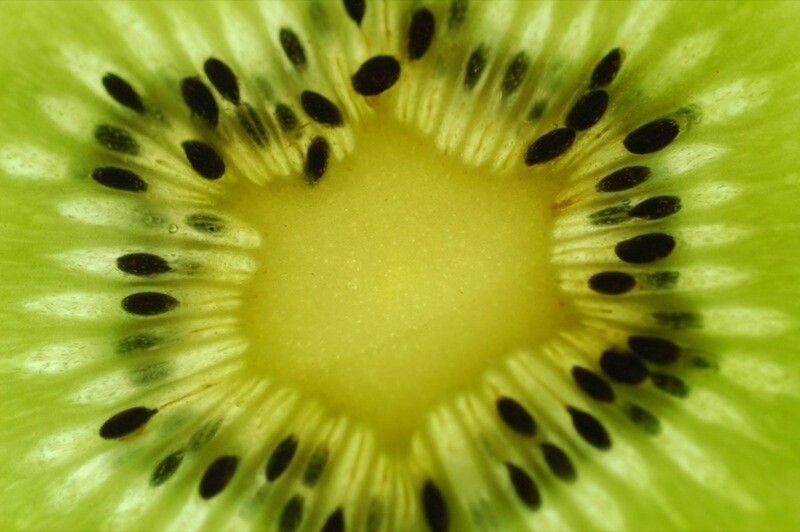 The most abundant polyphenol was kaempferol, a molecule shown to have anti-cancer properties. 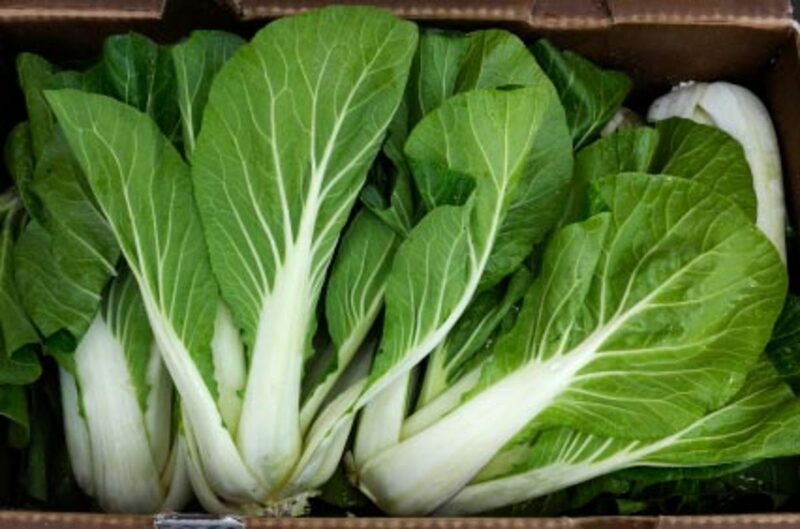 This Chinese cabbage also contains brassinin; a powerful cancer-fighter, which can be found in broccoli, Brussels sprouts, and cauliflower as well. Bok Choy should be eaten 3 times a week, in 1/2 cup servings to obtain its full benefits. Dr. Oz and Dr. Li specifically talked about flounder, however, I think it is important to note that there are other fatty acid fish that can be substituted for flounder. The key is that the fish is rich in omega-3 fatty acids and low in mercury. 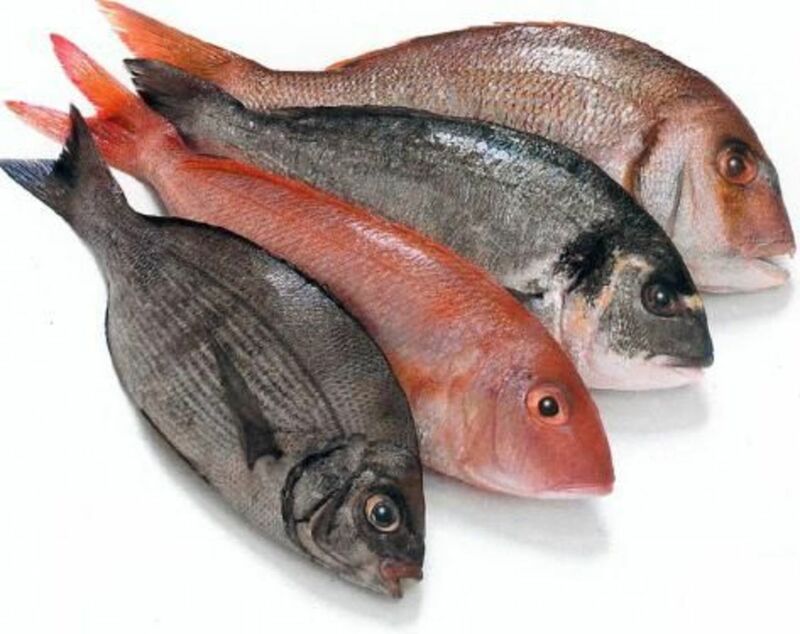 Other fatty fish are salmon, sardines, albacore tuna, herring, mackerel and trout. An omega-3 fatty acid called Docosahexanoic acid or DHA commonly found in cold-water fish oil has been shown to reduce the size of tumors. Researchers found that DHA at the molecular level acts to stop cancer by reducing white blood cell accumulation (leukocytosis), oxidative stress, and systemic inflammation which are three processes that have been linked to tumor growth. Dr. Li stated that an individual should eat a 6-ounce serving (about the size of the palm of your hand) 3 times a week. Are packed with antioxidants and phytochemicals that help to fight cancers. 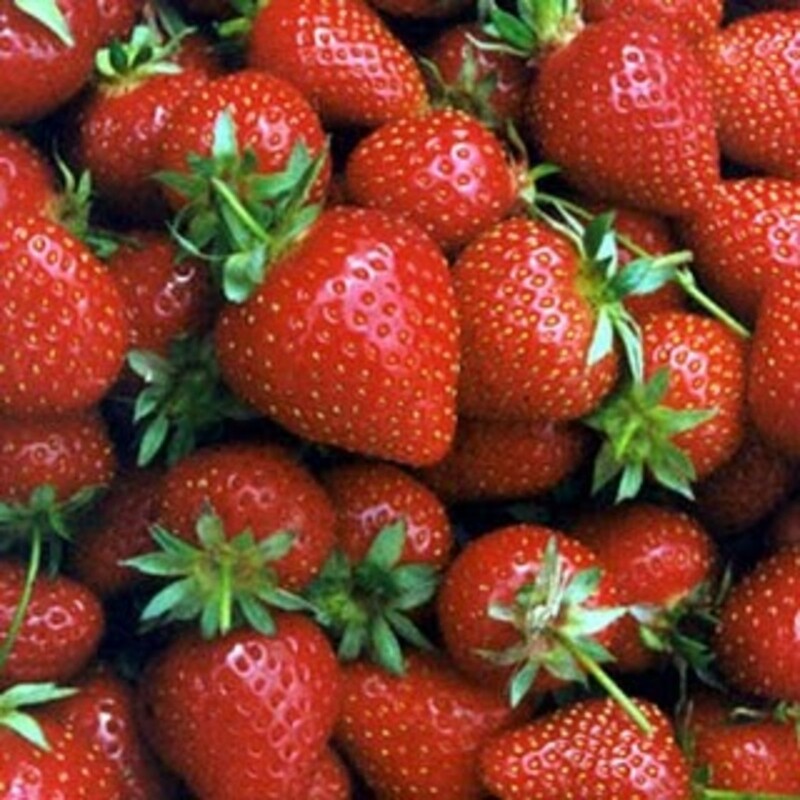 Studies credit the anthocyanins in strawberries as the compound that helps to suppress proliferation of colon, prostrate, and oral cancer cell cultures. Anthocyanins are the antioxidant compounds which lend vivid vermillion (when found naturally occurring, is an opaque orangish red pigment) and violet hues to berries, grapes, and red cabbage. Researchers also found that quercetin , a plant- derived flavonoid that is an antihistamine and anti-inflammatory. has potential cancer-fighting abilities, as well. Just an FYI another compound called C3G could help with weight management, and strawberries are recommended for fighting heart disease. A single cup serving of strawberries gives you more than a day’s supply (85 mgs.) of vitamin C.
You should eat 1 cup a day, including the juice. Lycopene a powereful phytochemical, plant compound, in the carotenoid (red and orange pigments) family is found significantly in tomato products. Cooked tomatoes have more cancer-fighting properties than when eaten raw. Heating changes chemical structure of the molecule lycopene (the cancer fighter), and makes its benefits more readily available to your body. Lypocene works to counter damage caused to cells by chemical reactions that involve oxygen (known as oxidative stress), creates highly unstable toxic molecules known as free radicals. 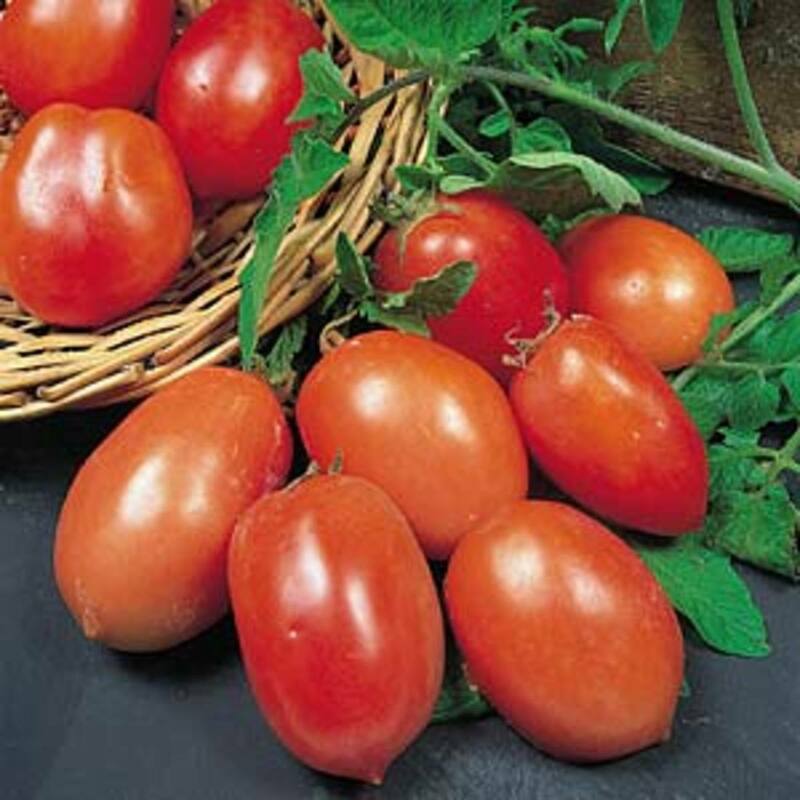 Tomatoes have been studied for assisting in curing prostate, stomach, skin, and lung cancers. You should eat 2-3 (1/2 cup) servings of cooked tomatoes a week. While writing the hub on Need a Healthy Diet: Eat the Blue Zones Superfoods, it was revealed that many cultures have lifestyles and routines that have helped them to have some of the oldest and healthiest people within the world. There are 100 year-olds still as active as though they were only in their 70s. Many are doing things that even 50 year old Americans would not dream of doing and probably could not do; like chopping wood by hand or climbing trees and picking fruit all day. Now if you are like me and don’t find eating artichokes every day very appealing then there are other cancer fighting, anti-angiogenesis foods such as: green tea, soybeans, chocolate, and cinnamon. I have included a chart that was created based on the research of Dr. William Li and The Angiogenesis Foundation. As you can see there are many foods that contain angiogenesis-inhibiting compounds which are also rich in antioxidants. Initial study results are startling yet very promising in that Asian-American women who ate soy at least once a week throughout their lives reduced their risk of breast cancer by 60 percent; Chinese women who drank a cup of green tea at least three times a week cut their colon cancer risk by 34 percent. The Angiogenesis Foundation has launched Eat to Defeat Cancer to help people learn and benefit from foods that fight cancer. If cancer has plagued some of your love ones or even someone you know, then honor them by getting dedicated to creating a healthy lifestyle for you and your family. And be sure to contribute to foundations and charities below the comments that are consistently seeking to find cures for this disease. Disclaimer: This information is solely for informational purposes. IT IS NOT INTENDED TO PROVIDE MEDICAL ADVICE. 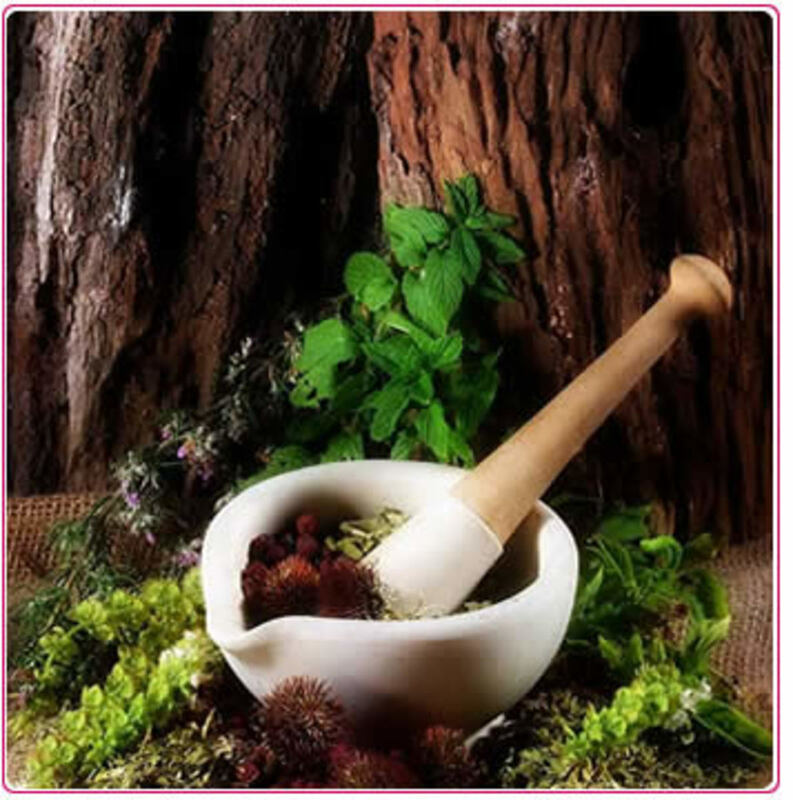 Before engaging in any complementary medical technique, including the use of natural or herbal remedies, you should do your own research, and then consult your physician before making any changes that might go against present doctor advised instructions. Cancer Fighting Foods and Spices - What to eat if you want to prevent or control cancer. This is a very extensive article with a lot of good information. I gave it a thumbs up and an awesome rating. Please add an RSS feed for this hub. Thank you so much for this important and detailed hub. The information you gave is vital if we are to beat cancer. Your veggies are a delicious way to help prevent it also. Kudos for sharing this excellent info. I feel healthier just looking at all the pictures of luscious vegetables and fruits. very informative hub.eat simple food is a formula for healthy life. Very significant info. Keep on sharing hubs. Thanks. Thank you to share this one. Lots of information here. This is a very interesting hubpage and goes along with having a balanced pH. Most, if not all, cancer patients have a very acidic pH (meaning less oxygen in the tissues) they may have had this for years causing the problem in the first place, so people should test their pH at home with test strips and see if they go from acidic in the morning to alkaline at night. We need a balanced, but most sick people have all acidic readings. If we can increase the pH to a more alkaline state, then we have increased the oxygen in our body and cancer hates oxygen! My mother has cancer and she has always been a meat and potatoes kind of person, so adjusting her diet to bring her pH up would be tough--but the good news is you can use oil to normalize pH. Read The Doctor Who Cures Cancer, really amazing. My mom uses Evening Primrose Oil (6000) throughout the day, but others use Cod Liver oil. I think if people try Cod Liver Oil a few gel pills a day they will see an increase in their pH. Read my hub for more info. God bless! Eliminating too much sugar and exercising more can allow vitamins from fruits to function properly in our systems. Interesting hub. I know research is currently being done on using this method to fight cancer in children. I love having a healthy diet, it makes me feel good about myself. And thanks to pages like this one I always learn something new and useful. Thanks, yours is a very good job! 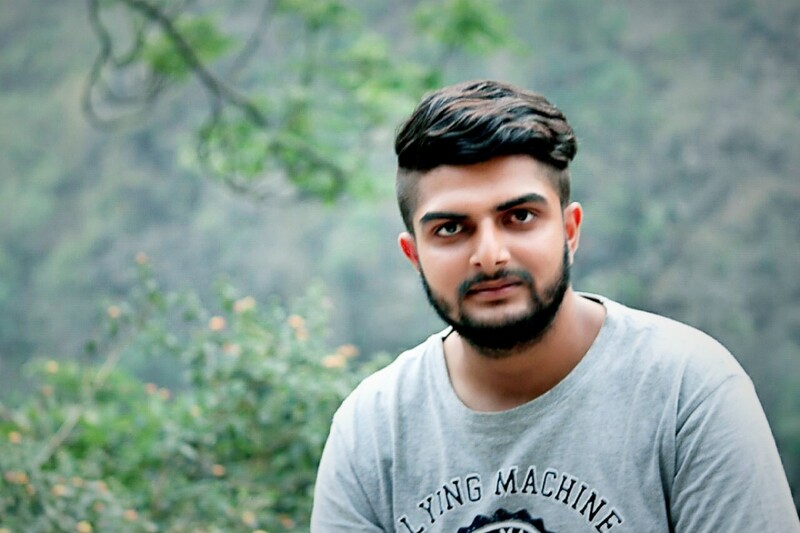 Loved your article. Brava! I have eaten the Mediterranean diet all my life and make everything from scratch because it is so much healthier. You definitely ARE what you EAT. I also believe in healing with foods and herbal remedies. Thanks for all the research you did for this article. I am going to follow you!!! I love herbal remedies and natural things as well when treating the body for illness or dis-ease. Thanks prasetio for stopping by for a read and commenting. Great tips from you. Actually I love herbal remedies and I found it inside this hub. As natural medication we have to consume these material regularly. Never imagine to get the benefit quickly. But I believe all these food useful for us to help fight cancer. Thank you very much. Vote up. I think just about everyone has room for improvement in their diets. Start with small changes like trading coffee for green tea & increasing vegetable and fruit intake! Great hub! Cancer should be a concern for us all. so important information. very useful, i appreciate. Well done MG, great and so healthy choice of food...that will help to the people for sure. In addition to the food, cancer is well fed on human negative emotions, we take them even more often then food. Thumbs up, excellent article, thank you. 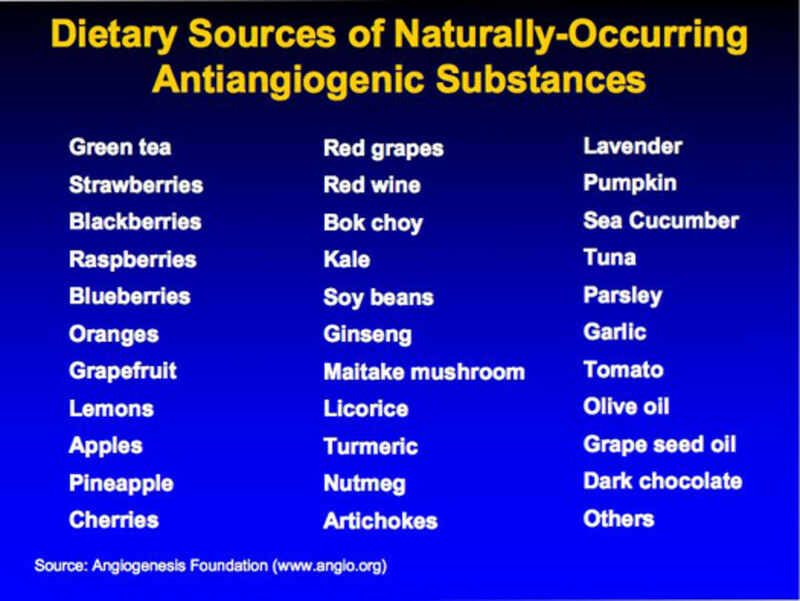 Anti-Angiogenic Foods...Okay, I guess I have to go away from pizza and macaroni and cheese! So, strictly artichoke, flounder, and strawberry diets. I'm jotting this down...yummy!! This is great! You've covered it all and now I have it in one place for reference. Super hub and rated up of course. This is really important information. Thank you so much. This is what I would call "life-saving" information, MG. Thank you for your excellent research and sharing it. Money Glitch, once again you have provided your readers with a wealth of information. Money Glitch, This is a great hub and very thorough. I eat many of those fruits and vegetables now but I didn't know about some of them, so thanks for the information. this is a wonderful hub. you are doing such a great job on giving information about the greatest foods on he planet. Thank you so much, i have so much more to read. Very informative hub - loved it. We should all be aware that these things can walk up to you from behind, tap you on the shoulder, wait for you to respond and then slap you hard around the face.